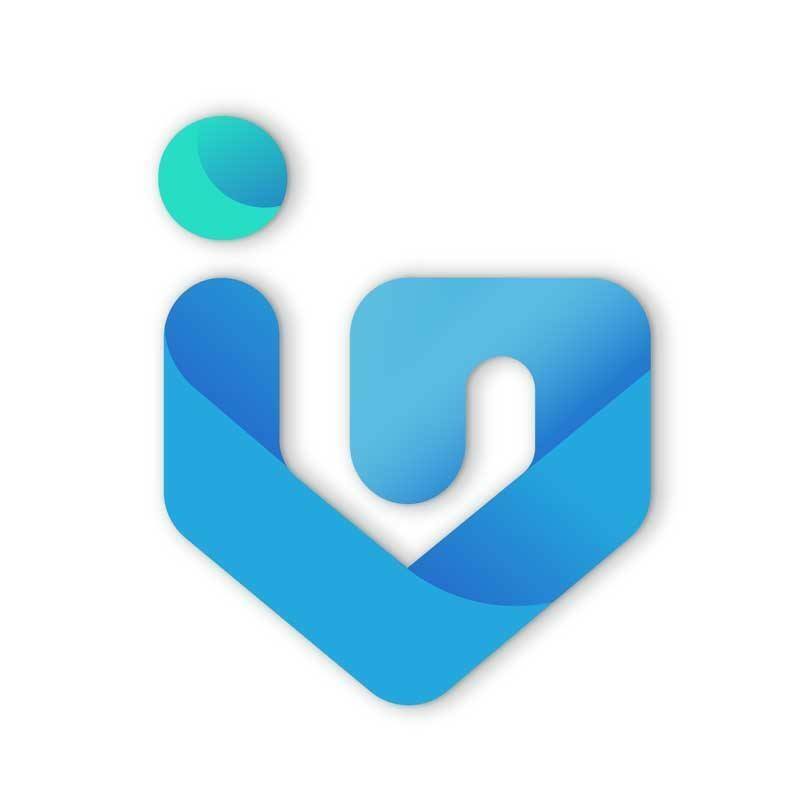 Our users are always our number one priority here at Investagrams and every decision that we make is customer inspired, user-focused, and every feedback fuels our innovation. When you speak, we listen; and based on what we believe that is best for each and every one of you, we have made several big improvements to cater your trading needs. New mobile upgrades for iOS (v1.2.0) and Android (v1.5.0) phones have rolled on Sunday, January 27, 2019. 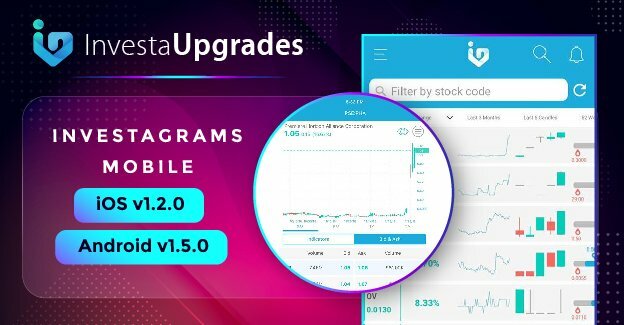 These upgrades are what we consider as one of the best mobile features that we have offered and it’s time that we give it a full spin. 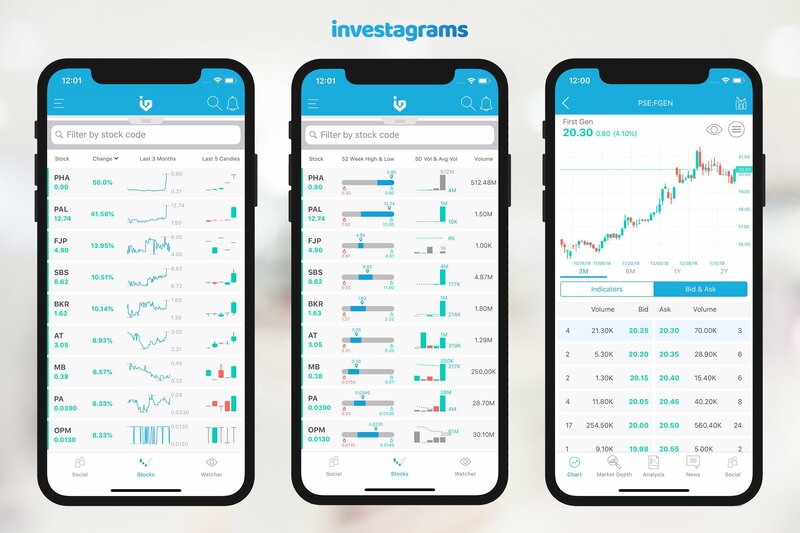 • Introducing EasyView Tab: a new app feature with realtime data where you can quickly view all stocks’ information in just one glance! Go through your favorite stock in its summary data – % change, last 3 months, last 5 candles, 52-week high and low, 5-day volume, average volume, number of trades, volume spike, net foreign, and many others. • Market Depth on Mobile: Now available in mobile! Plan your next strategy as you see realtime market orders and bid-ask spreads of a stock from top to bottom. • InvestaWatcher: Major improvement as the data is now provided realtime. Watch your favorite stock updates without the need to refresh or scroll the tab! What’s more? We made it easier for you to view your stock list through InvestaWatcher Widget! • Improved Stock Quote page with new timeframe selector and ‘Bid and Ask’ information. • Always on: We have added an option in the settings for you to keep the app running whenever you use it, this will prevent your device from auto-lock or going on stand-by mode and shut off the screen. To turn it on, head on to Settings > Application > and then turn on button for ‘prevent auto-lock’. 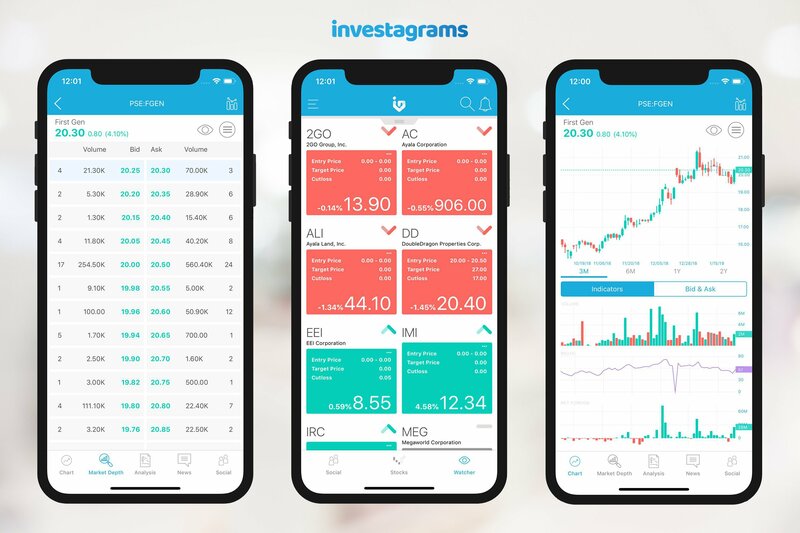 There are number of other updates too as we regularly work on with bug fixes, stability, social community enhancements, and performance improvements to make Investagrams better for your mobile experience.